Recently, Liam Neeson threatened you into submission so you would watch his new trailer for Taken 2. Then, the first featurette went online that showed off retired CIA operative Bryan Mills’ “skills and kills.” Today, we’ll continue the rhyming scheme with a new behind-the-scenes stunt featurette that highlights the sequel’s “thrills and spills.” Imagine my surprise when I found out Neeson wasn’t actually killing all the people in the movie. I still wouldn’t want to piss him off though. 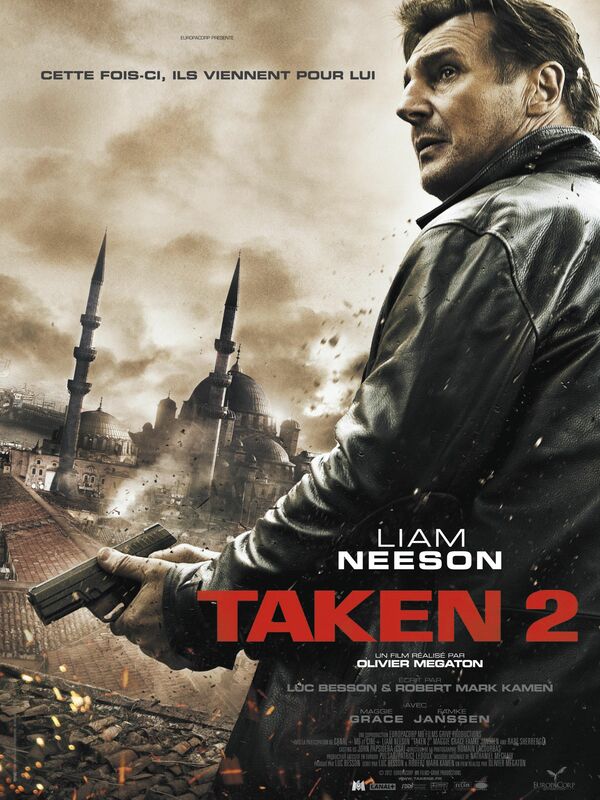 Taken 2, from director Olivier Megaton, also stars Famke Janssen, Maggie Grace and Rade Serbedzija. The sequel hits theaters October 5th. Hit the jump to watch the new stunts clip.